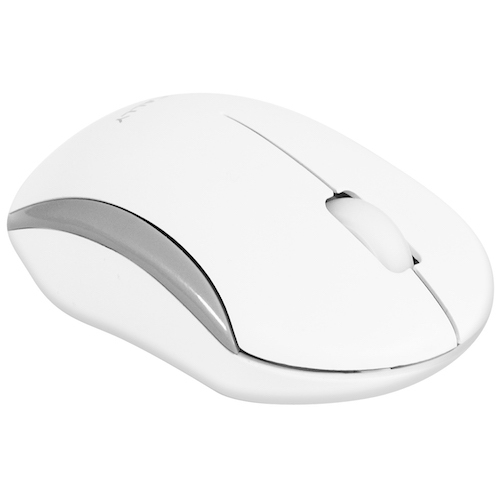 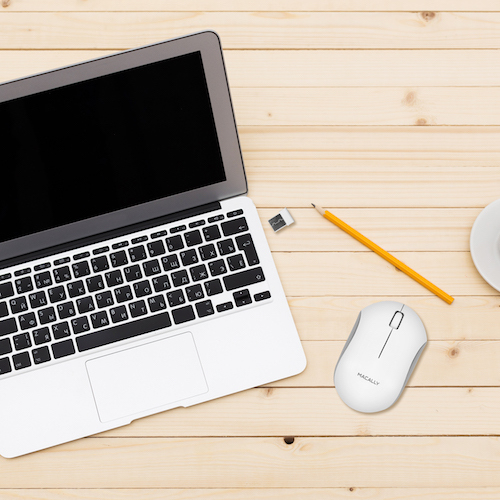 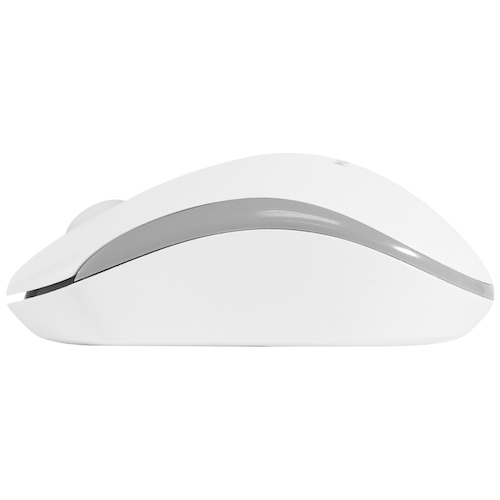 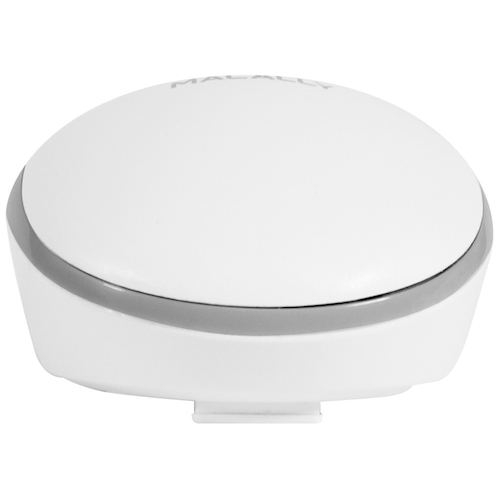 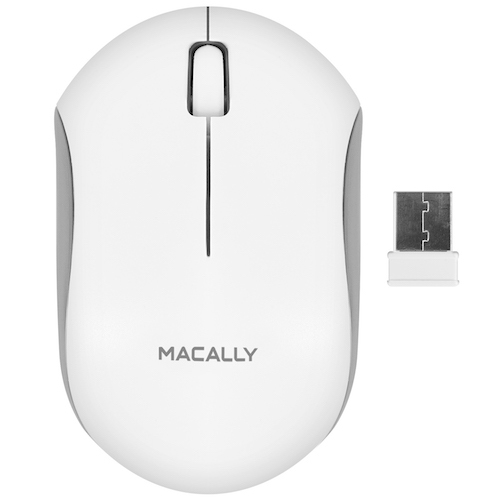 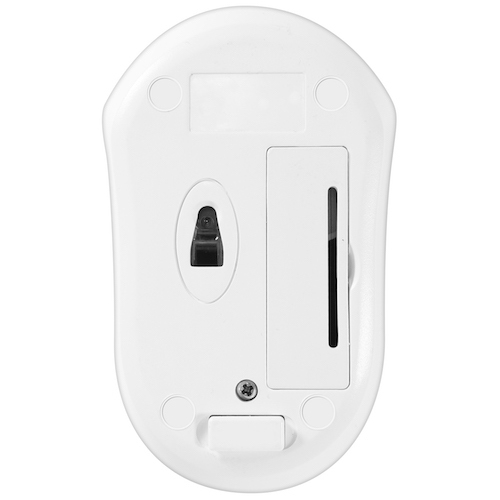 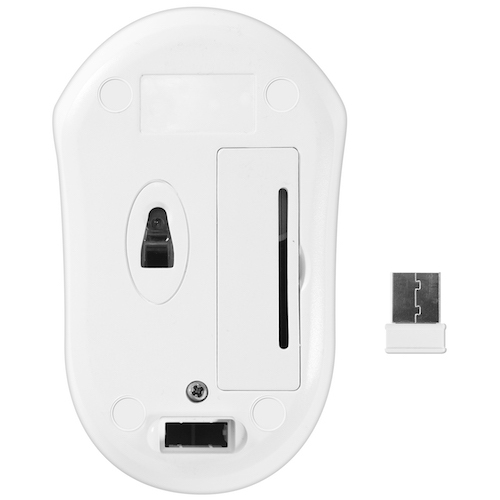 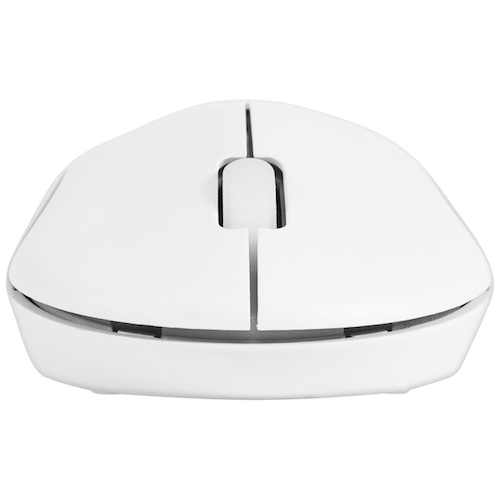 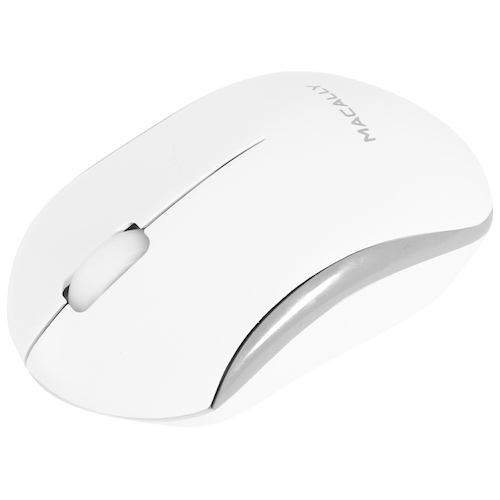 The Macally RFQMOUSE is a 2.4GHz wireless optical USB wired mouse with a 1200 dpi optical sensor, three soft-click buttons and scroll wheel for a precise and smooth control. 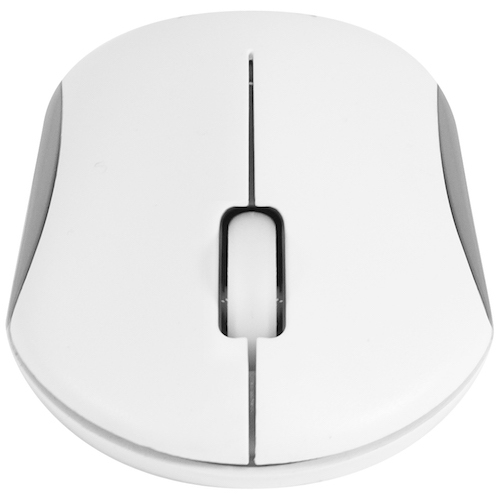 The ergonomic and ambidextrous design offers maximum comfort to both left-handed and right-handed users and helps to increase your productivity. 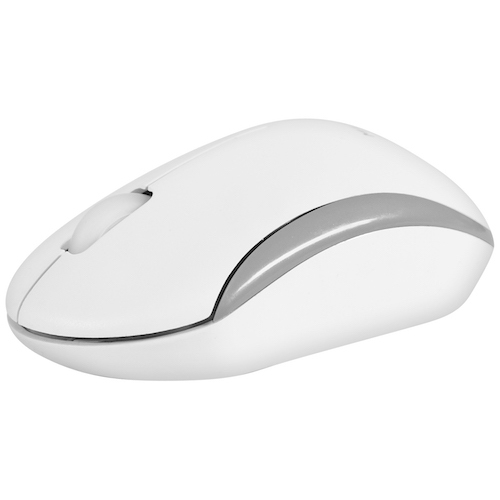 The RFQMOUSE works both with Mac and PC and doesn’t require any driver.